The Board of Directors – Speakers | Authors of "The Makings of a Man" & "The Makings of a Dream"
Gerard Droze and Michael Holoman co-founded The Board of Directors, LLC in 2010. They’ve co-authored two books: The Makings of a Man and The Makings of a Dream. Michael and Gerard have served as guest speakers, workshop presenters, and panelists at several events such as the African American Male National Conference, the SC Fatherhood & Male Achievement Conference, and the African American Male Leadership Institute Annual Banquet. "I have been so impressed with these men’s demeanor, their compassion, and their candor. My hope is that their book and curriculum will reach – and make a difference in – many, many other young men’s lives." "They have a way of simplifying some of the complexities of relationships so that the listener can more easily understand what helps relationships as well as what hurts relationships. In the process, they inspire everyone to make the changes that will add beauty to the relationship whether we’re discussing husband/wife, parent/child, or work relations. As you listen, it quickly becomes obvious that these men spend time not only reading, but thinking about life and how it should work. Their passion and sincerity shines through every conversation we have and I truly count it an honor to be involved with this team of men who believe in adding to society. " Speaking With Carl Thornton, Jr.
"Our male students thoroughly enjoyed hearing the speakers, and they continued to talk about them and their message long after the actual speech. It is evident that Mr. Holoman and Mr. Droze are talented and driven men. They have a passion for reaching and guiding young people. I would recommend them speaking and working with young people of all racial and economic backgrounds." "These vibrant young men have a plethora of knowledge and wisdom that they can impart upon our youth." 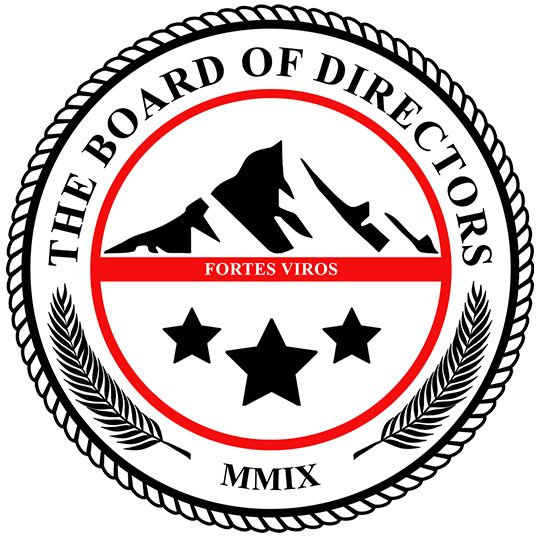 “The Board of Directors are all committed and dedicated men that have a sincere devotion to helping improve the lives of young men through literacy and mentorship. They always demonstrate superior rapport with students and district/school/community personnel. Just as important, they are reliable and “walk the walk” of their organization’s mission and vision. They have always been the organization that are first to arrive and last to leave, ensuring that they are available to assist in any fashion that is beneficial to students and the school-community." "It is without hesitation that I call these men friends as well as role models for our youth who I’ve known to have an extremely unparalleled work ethic and upstanding character. I have watched their initiative flourish from a local push to a much larger and organized movement, offering valuable advice based on their life lessons, meeting their audience at their level, and I’ve witnessed young men take to heart their words and plan on how they can apply their guidance, to their lives and become better young men." Whether it’s one of our standard presentations or one custom designed for your event, we’re a great fit for your audience!